MCB , KRISTEN , LARA , DAPHNE. Love how clean it look. all of them are nice but some are better than others- mariacarla, nyasha and lara. am i the only one who thinks there’s not much diversity here? they all look the same to me, several are the same type of face. can they not include more ethinicities? Lara really has such a wonderful face, there’s such perfection in her face I can’t describe it. Daphne looks incredible as well. Grandmother ( Kristen) and her daughters.. Without the physical tears on their faces, hardly any of them would actually look like they’re crying… Except for maybe kristen… None the less, these are some cool piczzs yo. serious wow at Chloe she’s so pretty, jeeze why was she not used in a fall ad she blows elle and the other girl out the water! This is another fantastic set by the LOVE team. 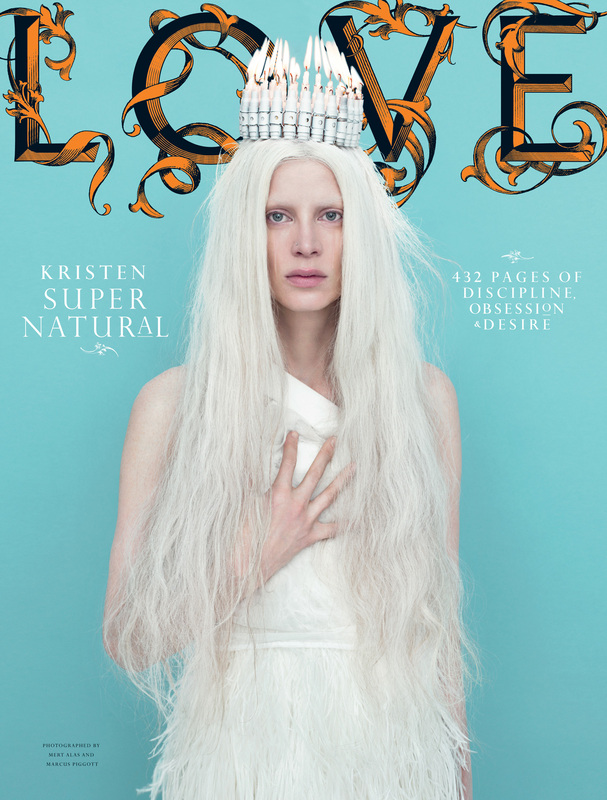 I am in awe, and cannot wait to receive my issue! IT’S JUST SOMETHING ABOUT THOSE FANNING’S !!!!! WE CAN NOT BE STOPPED ! I AM neXt ELLE ! Cannot wait to see Mert & Marcus’ first fashion film. These covers are outstanding, especially Maria Carla & Lara Stone. IM DYING TO SEE MERT AND MARCUS FILM!!!! “What Lies Beneath” is a BLATANT RIP OFF..
How can they get away with this…not even crediting the original work? Those are some inspiring pictures! I WANNA BUY IT! HOPE IT’S AVAILABLE HERE I INDONESIA..
Beautiful work! Models look amazing and the stylists work is intense as well. Story was ripped off blatantly…..
Love how if you say anything bad they will not add it to the comments!!! Love is totally copying GREY Magazine !!! So pure and fragile! But yet strong! Love it, I could watch the photos for days and days. i want to buy the issue with chloe moretz for the cover.. where and when can i buy it? 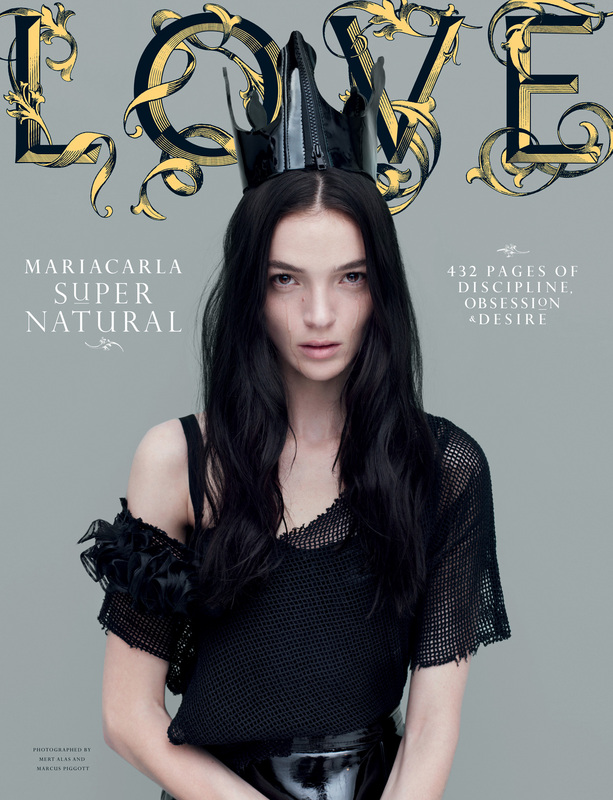 Out of the model’s covers, I love Mariacarla’s and Lara’s. Daphne’s is amazing too. Elle is seriously stunning. I don’t think she’s very tall, but if she grew to be 5’9+, she definitely has the potential to be an amazing model.